As part of the My Elmbridge programme Elmbridge Council representatives will be heading out across Elmbridge to speak to you. 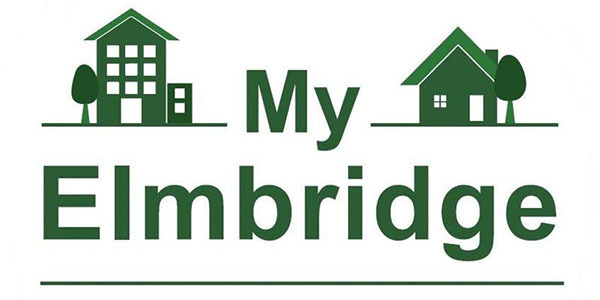 If you want to know more about Elmbridge Borough Council’s current priorities or how they are supporting our communities to become healthier, empowered and safe? ‘Your Voice Matters’ events are being held across Elmbridge and are a great opportunity for you to find out more about the key issues impacting the Borough and have your say.